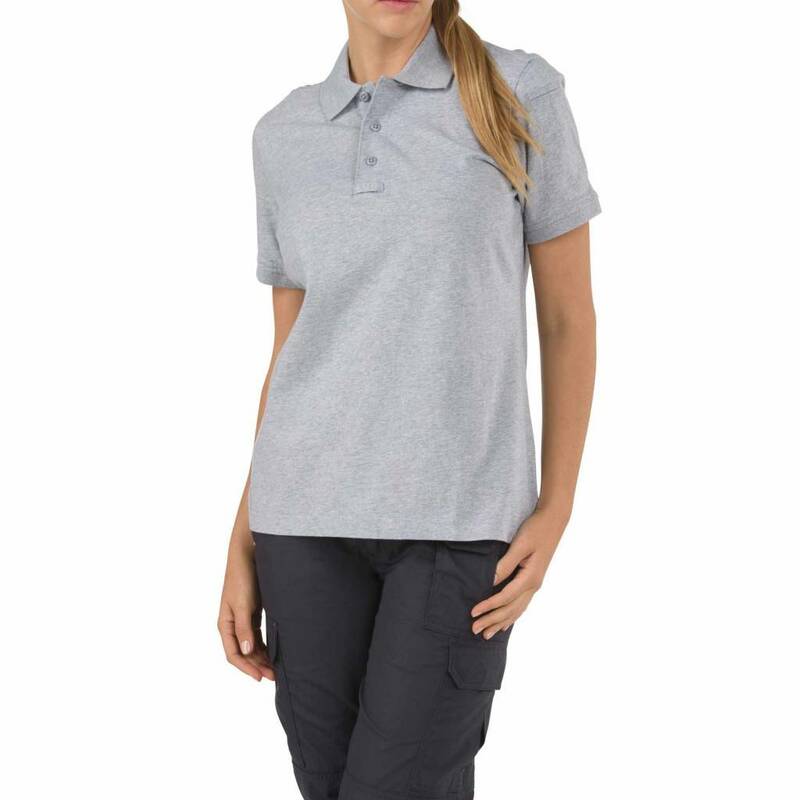 An ideal, popular choice for casual uniform wear, 5.11®'s Women’s Tactical Jersey Polo is designed to meet dress code and functional requirements for officers and first responders. 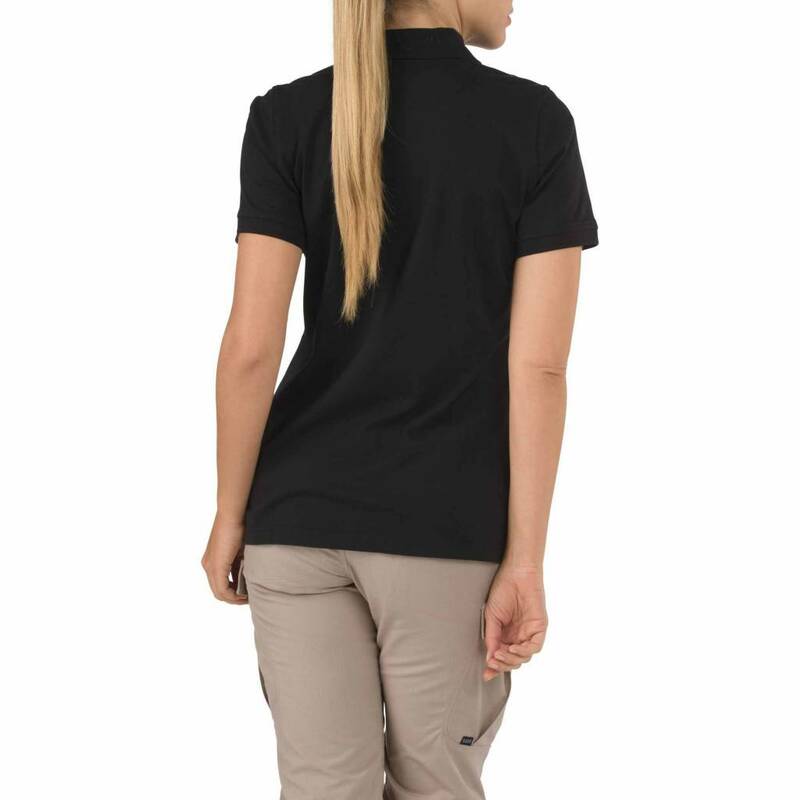 An ideal, popular choice for casual uniform wear, 5.11®'s Women’s Tactical Jersey Polo is designed to meet dress code and functional requirements for officers and first responders. 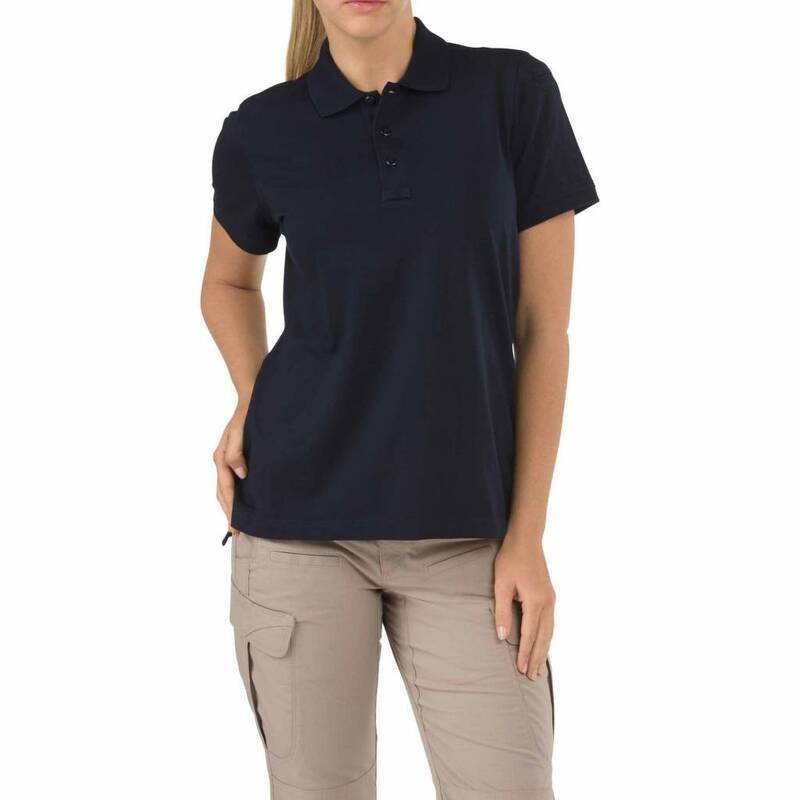 Made from comfortable, durable cotton jersey knit fabric, the shirt features a three-button placket, mic loops at the shoulders and chest, and a pen pocket at the sleeve. 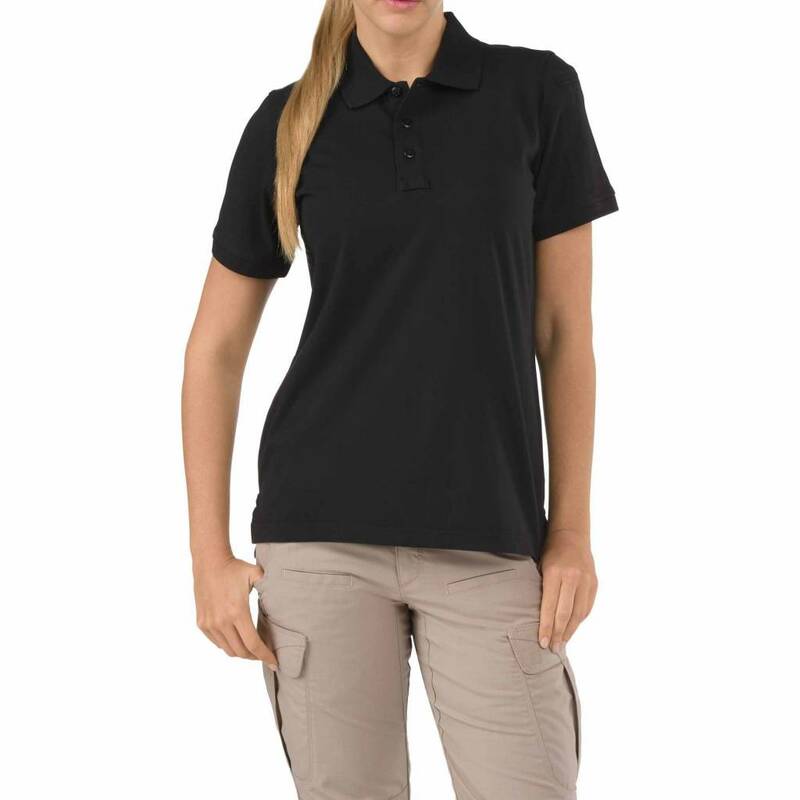 Tailored for a woman’s professional profile, the Tactical Jersey Polo is an easy, all-day solution. 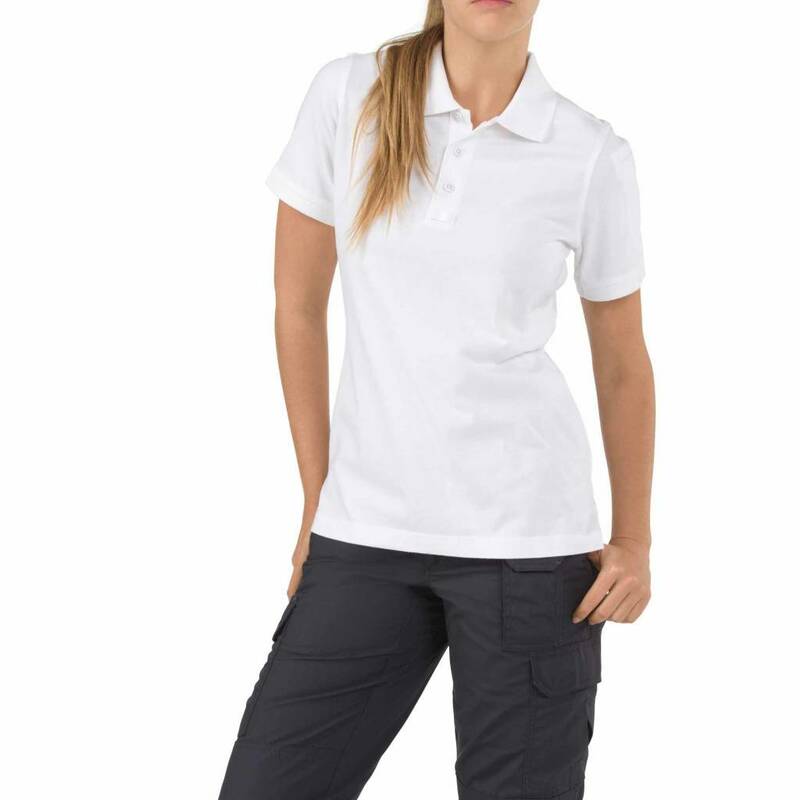 One less thing to think about, one more way to impress. 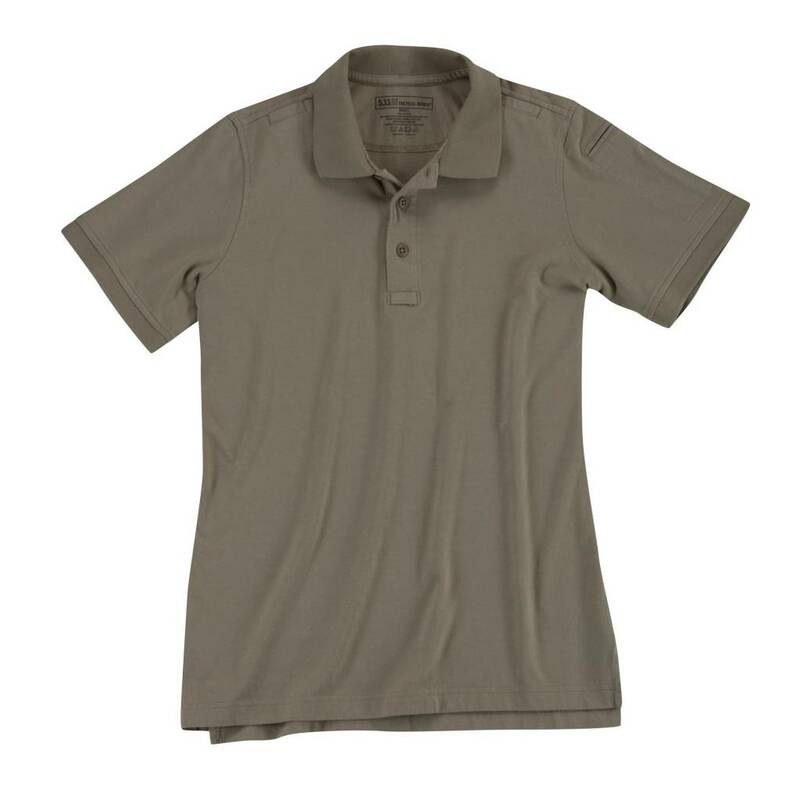 This shirt is made to work.